At My Mart,we are able to offer our customers very convenient, efficient and pocket friendly means of shopping by providing an assortment of right products at the right price. My Mart partners with the best suppliers in the country to provide you,through us a wide variety of products within a virtual shopping atmosphere aided by our customer friendly staff. Our aim is to help you save time and money while giving you the best possible and online shopping experience. 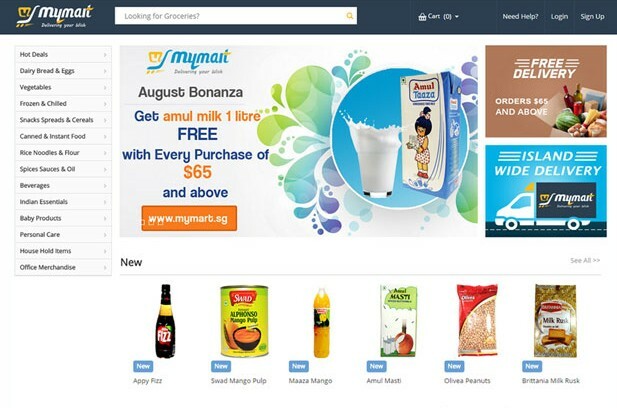 My Mart provides you a better way to manage all of your household essentials by shopping online.